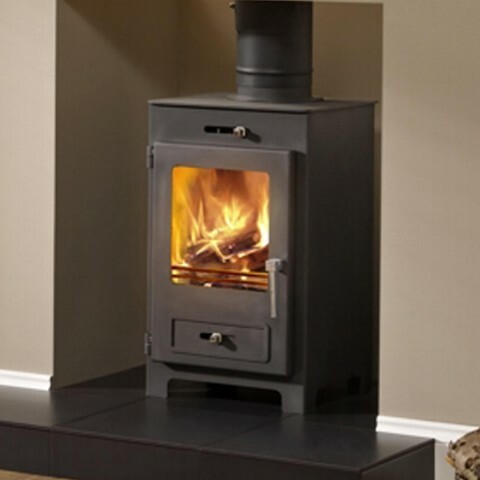 The simple yet striking design of the Broseley Serrano 7 SE incorporates innovative features such as a pre-heated Airwash system, external combustion air intake and primary & secondary air controls. Modern looks combined with a robust, sturdy design, the Broseley Serrano 7 SE features a wide, panoramic window to give a optimum view of the fire. 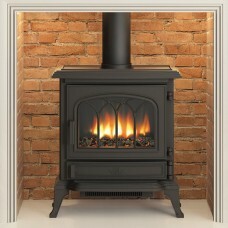 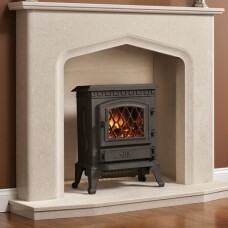 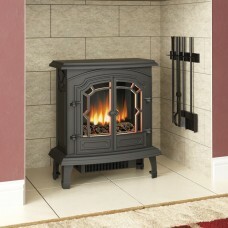 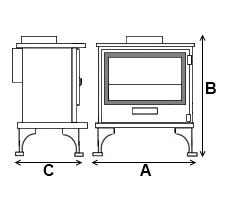 Quality, cast iron construction and innovative technology with a powerful 7kW nominal heat output.